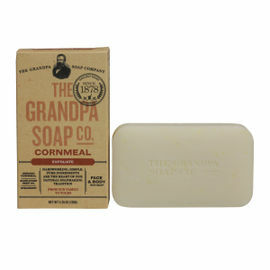 Grandpa's Witch-Hazel Soap is an extremely mild, refreshing, everyday soap which can be used for the entire body. The astringent property of organic witch hazel is enhanced by relaxing lavender in a mild formula that gently tones and rejuvenates. 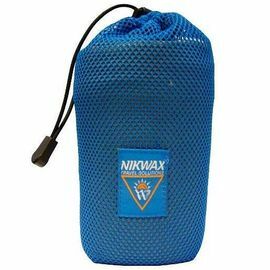 Pleasantly scented, it leaves the skin feeling soft without over-drying. 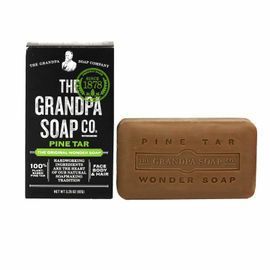 Over the years, Grandpa's Wonder Pine Tar Soap has proven to be one of our best selling products here at Woodlore, with Ray and the Woodlore team counted among its many loyal users. Thanks to the natural astringent properties of witch-hazel - which help to reduce inflammation and breakouts - this soap is particularly useful for sores, bruises, swelling and skin blemishes. Ever since Native Americans introduced early settlers to the medicinal value of Witch-Hazel, it has become a staple in most medicine cabinets and is a component of a variety of commercial healthcare products. 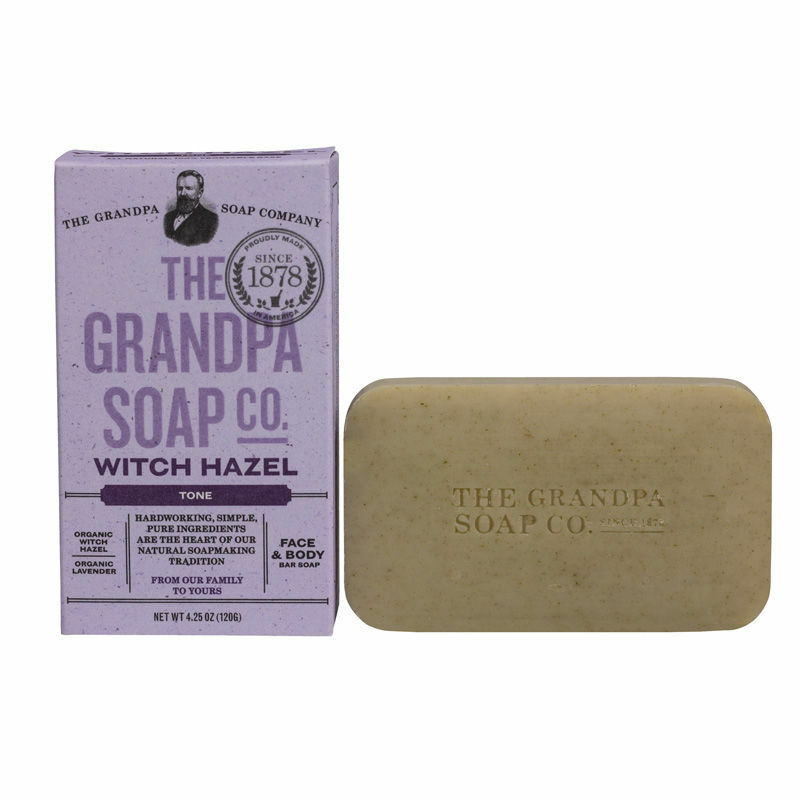 Grandpa's Witch-Hazel Soap - Pack of 4 is rated 5/5 based on 5 customer reviews. 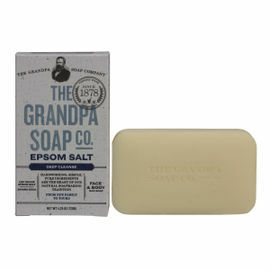 This is a great soap which is less fragranced than the pine tar version. It lathers up really well, I use it all the time have various bars scattered all round the house. All in all a brilliant product. Really like this soap. It foams nicely with minimum action with the bar, so it should last ages. It smells nice and doesn’t dry my skin. It's Great that it doesn’t have any rubbish in it like most toiletries. These are a bit expensive but I think it’s worth it, I’d rather pay more for good quality and healthy products than save a bit of money on something cheap and nasty! I have the original pine tar soap too but I prefer the smell of this one. 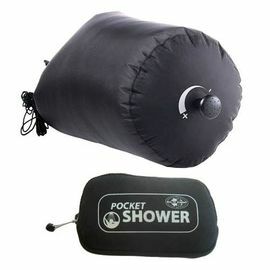 Also I like it they come in individual boxes, great for keeping in your kit bag before you need to use it. Really love this soap. 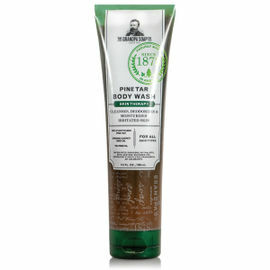 I tried the Pine Tar but prefer the Witch Hazel. 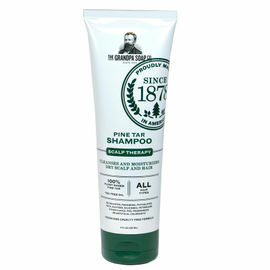 It is Very gentle, I use it as a shampoo as well as a soap, brilliant. 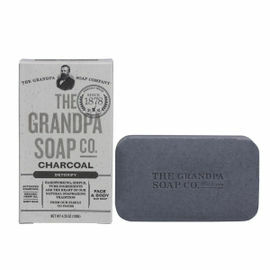 Have used the pine tar soap before so thought we would give this one a try as well. So far it’s great. Cleans really well and smells lovely, also great value for money as each bar lasts around a month with the whole family using it.